Spanish journalist and art historian Jaime Azcárate has always been a magnet for trouble. So when the authorities call on him to help investigate a museum heist while he’s enjoying a rare vacation, he is more annoyed than surprised. 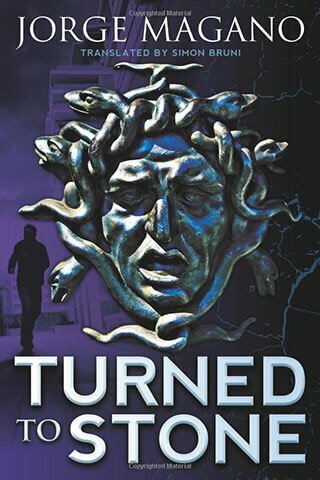 Jaime brushes off the detectives’ pleas to find a missing and reportedly cursed Medusa sculpture, until an attempt on his life pulls him into the investigation.